"As I was college searching, I began to form a list of things in my head that I wanted to look for in a University. Some of those things included high-performing academics, school spirit, and a faith-based community I could get involved in. What set Baylor apart for me was the way the school valued all three of these things. As a Freshman I was challenged in my thinking through the classes I took and Professors who got to know me. Football games, a multitude of clubs, and Bible studies put on by the school, have showed me that opportunity at Baylor is almost endless. Having a community like this has allowed me to create a solid foundation in my education and develop as a well-rounded person. I have loved my time at Baylor so far and am so excited to continue to invest in this place over the next few years. 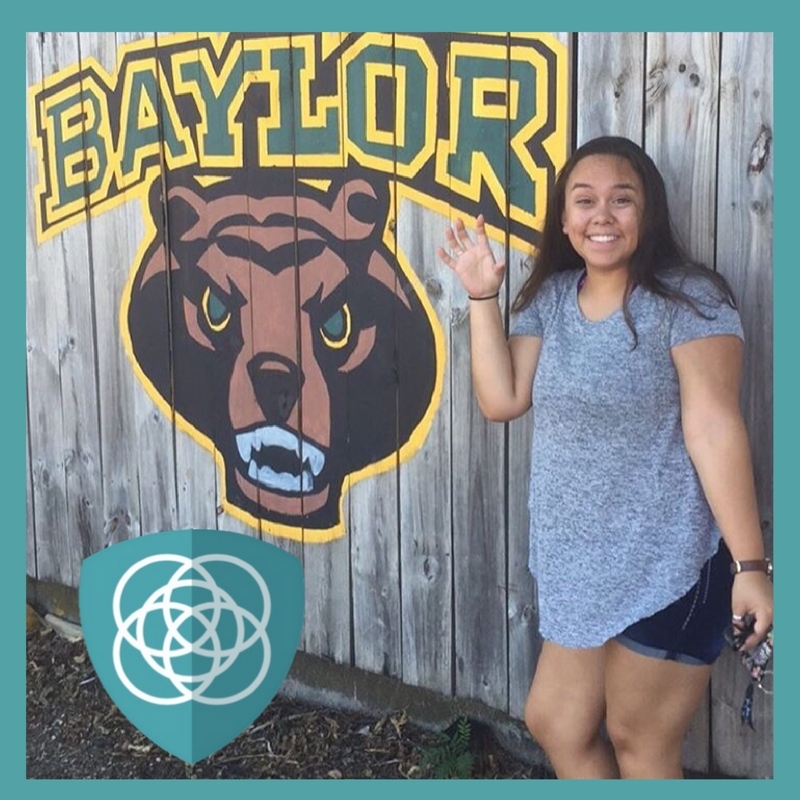 A great way I found to get involved in community at Baylor was to be a part of the Impact LLC. Events put on by the LLC, such as Coffee House every Monday and service projects in the community, allow me to find mentors and friends in the people I met. It was such a great experience getting to live with people I went to class with and people from other majors who valued education. I was instantly able to tell a difference, in and out of the classroom, when my LLC friends were around. Conversations naturally went deeper and became more thought provoking because we all felt comfortable around each other. What sets the Impact LLC apart for me was the way I constantly felt encouraged to pursue excellence in all things. I knew that through celebrations and challenges I had a community that backed me up. I even loved the LLC so much as a Freshman, that I decided to return for a second year and help lead it as a Community Leader! I wanted to make sure other members got to enjoy the LLC as much as I did. I know that as I continue to develop as a work professional, the opportunities the LLC has given me to meet new people, and engage in the community, will continue to reach past my years here at Baylor. Being a part of the LLC has also given me a greater understanding that through education, change is possible. Students are invited to look farther than simply the reward of pursuing academics, but the impact they can enact on others through their schooling. The LLC has helped me find that transformation truly starts with education. I am so grateful to be a part of the Impact LLC and am excited to continue to engage in this community." 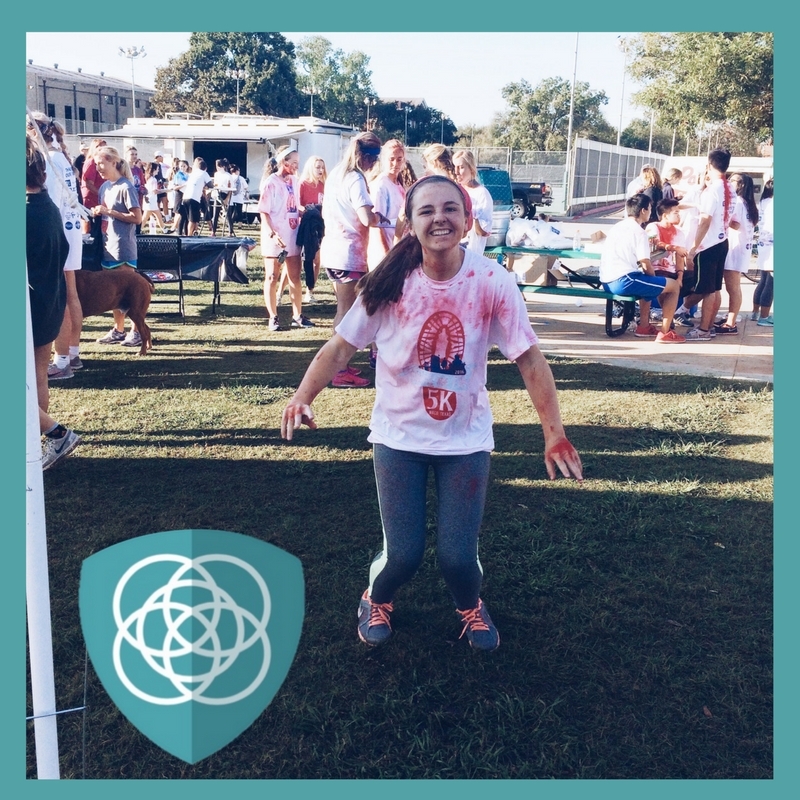 "I really loved the sense of community within the LLC. 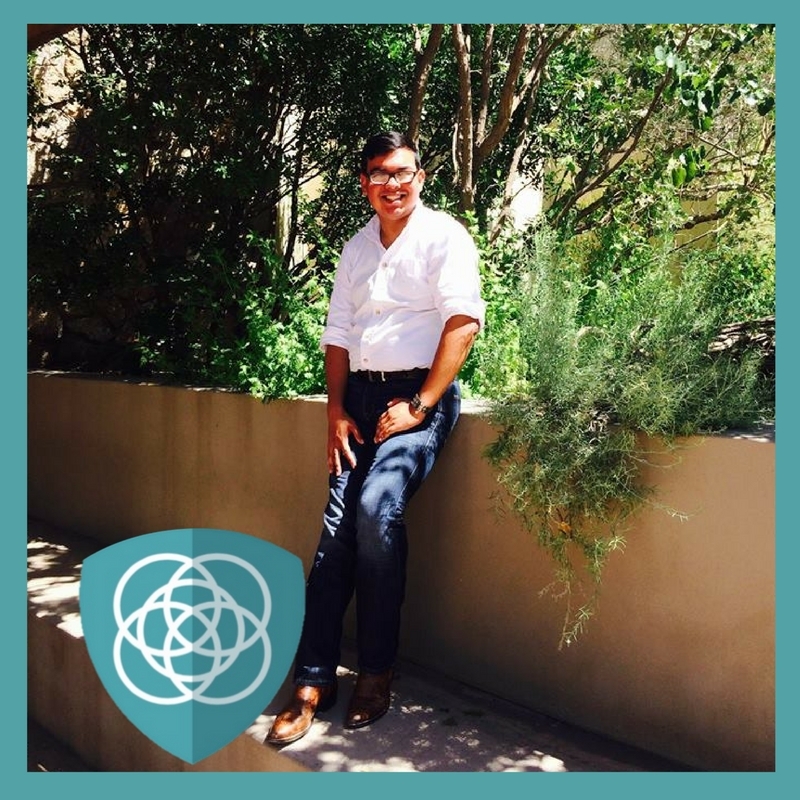 The Impact LLC has helped me form close friendships with people from all majors and areas of studies." "South Russell is perfectly located on campus, easy access to everything without a terrible walk. Everyone is friendly and everything is always clean! I also love the availability of a community kitchen. I have made friends that I will be living with for the next 3 years!" 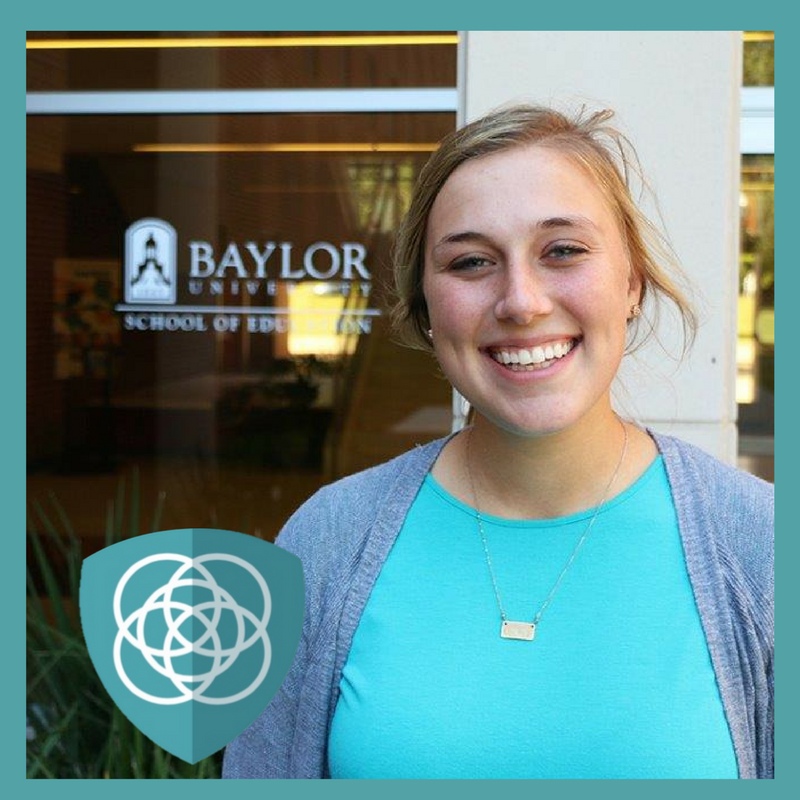 "I wanted to be in a community at Baylor that would allow me to do what I was passionate about because I like kids and the Impact LLC has been great. I have met my best friends here that will impact my future forever." 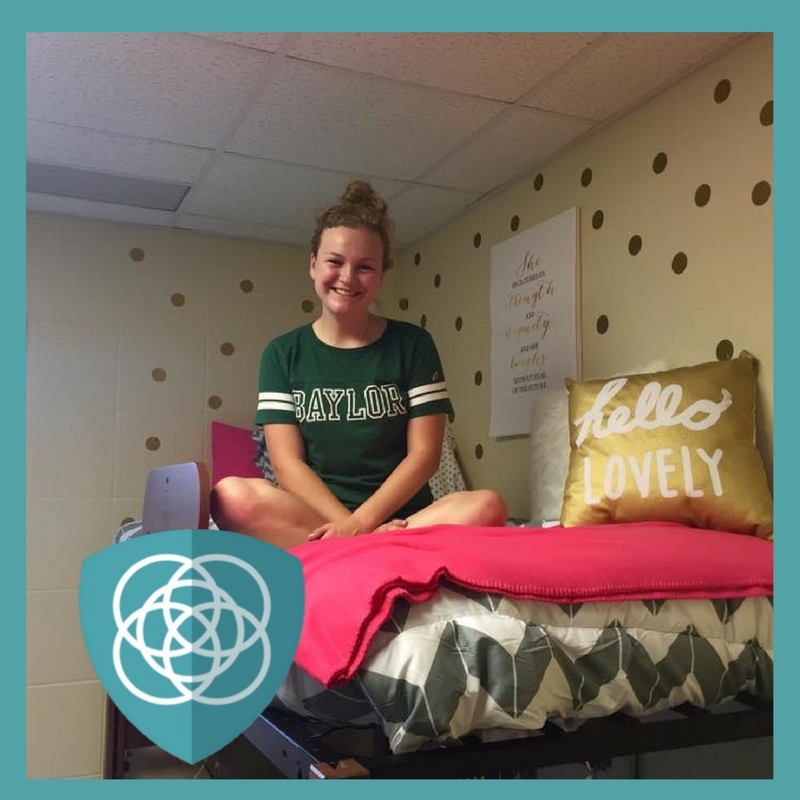 "I first chose South Russell because it was renovated recently, but I ended up falling in love with the community and I am actually living here again next year! The girls I met on my floor will be lifelong friends." 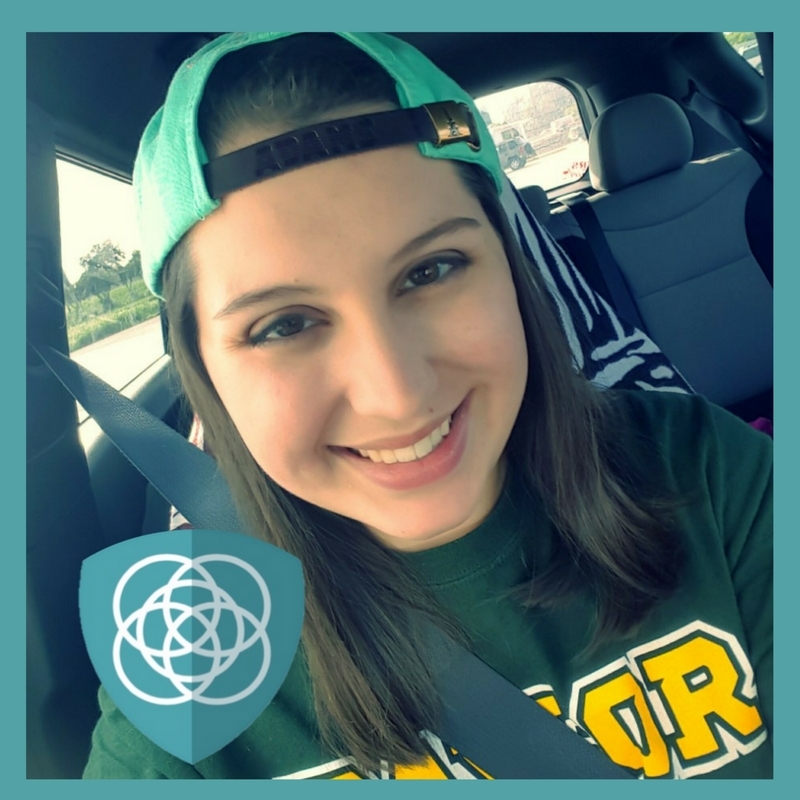 "I chose to live in the Impact LLC because I really wanted to live in a community, and to have that support in my first year of college. The friends that I have made here at the LLC are for life, and their experiences will definitely shape my future." 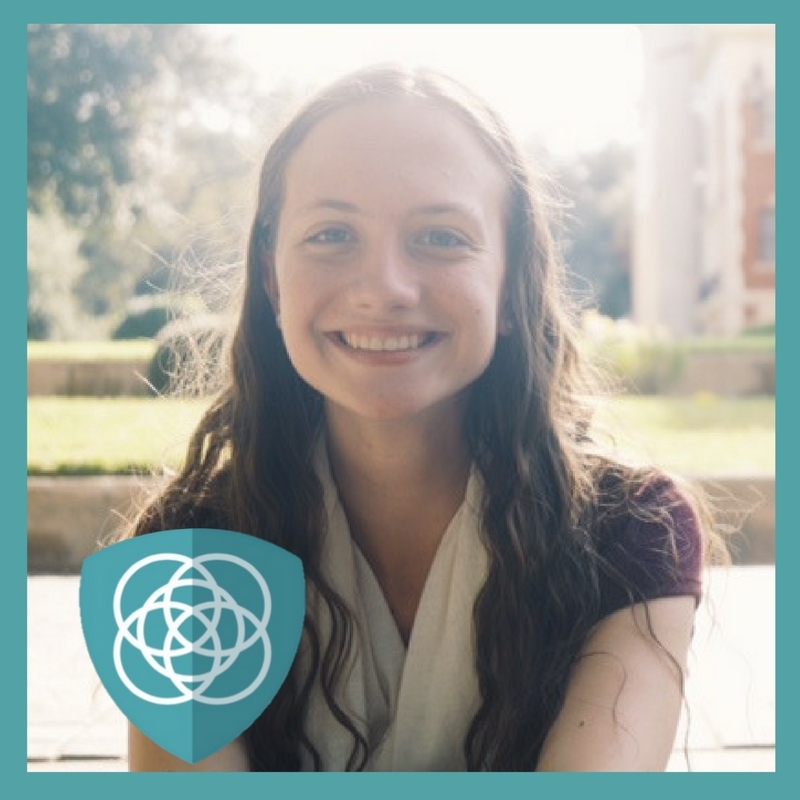 "I chose to live in the Impact LLC because I was really excited about living among others who share my interests in education and because the LLC is conveniently located on campus. 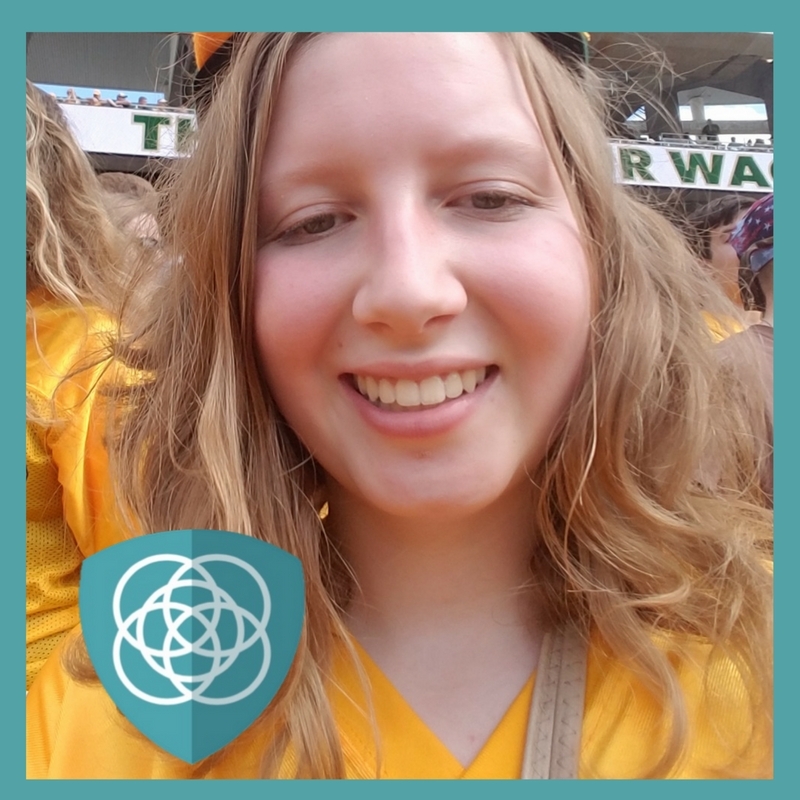 I know that the friendships I have here will continue in the future, and I will bring fun memories of 'Bring Your Own Mug' events, Treat Night, and so much more with me as well."